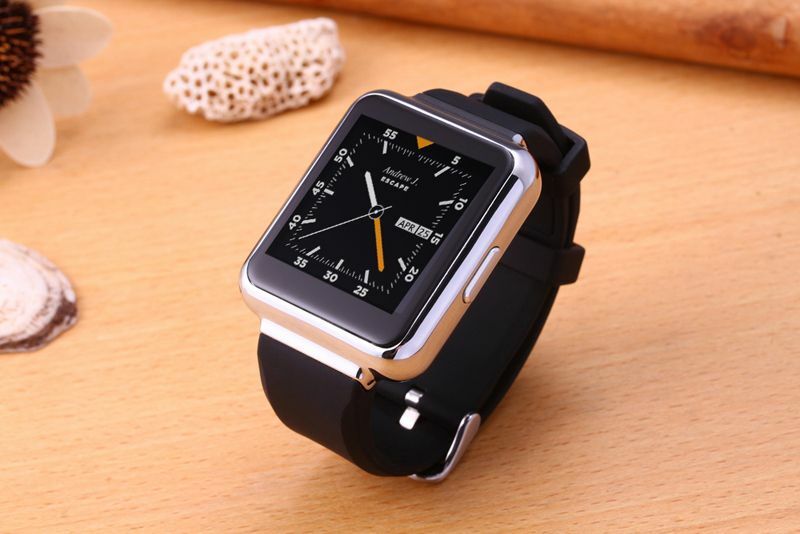 Today, we have a chic Smartwatch for you, which is not completely helpless without paired Smartphone. Because it is itself a Smartphone on the wrist. The Finow X 3 plus can be pre-ordered now. 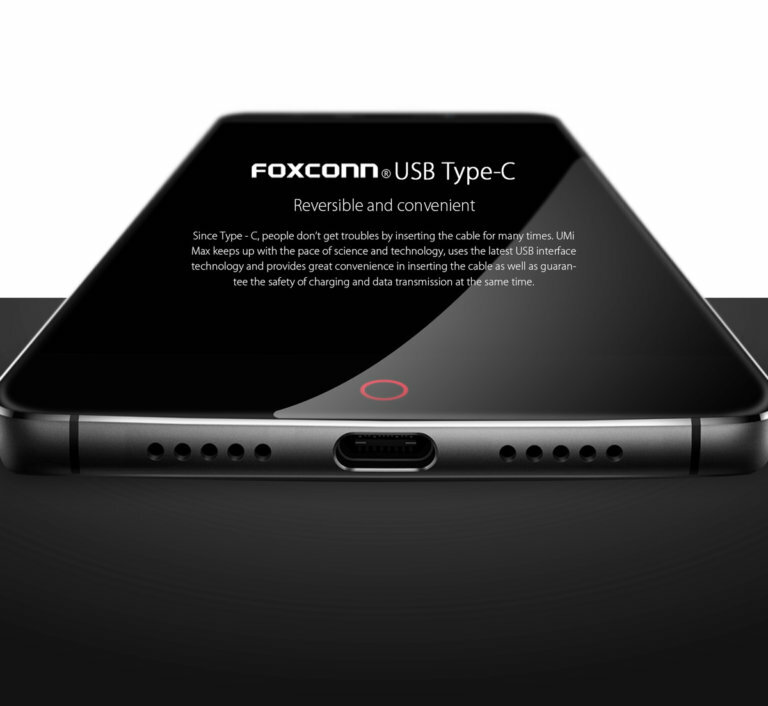 You can pre-order the Finow X 3 plus now. It is listed in the online mail order Gearbest at a price of around 116 euros. The sale runs until 26 September 2016.